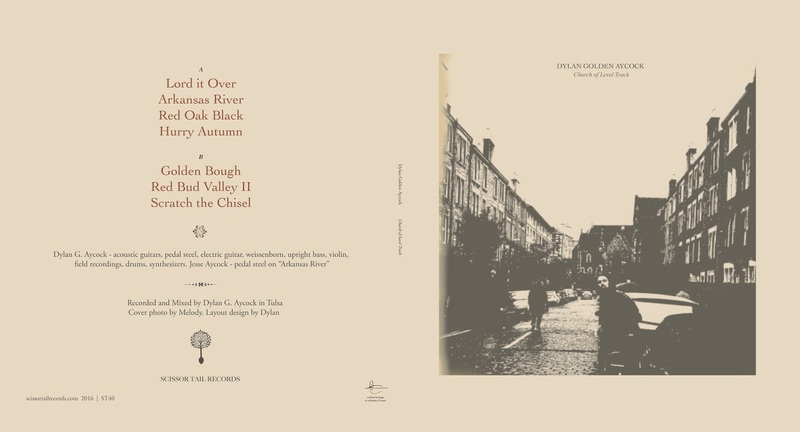 "Coming off like a post-rock Loren Connors, Tulsa's Dylan Aycock (a.k.a. Talk West) plays a sort of disconnected blues, sparse and twinkly and replete with the American guitar idioms we all know and love." 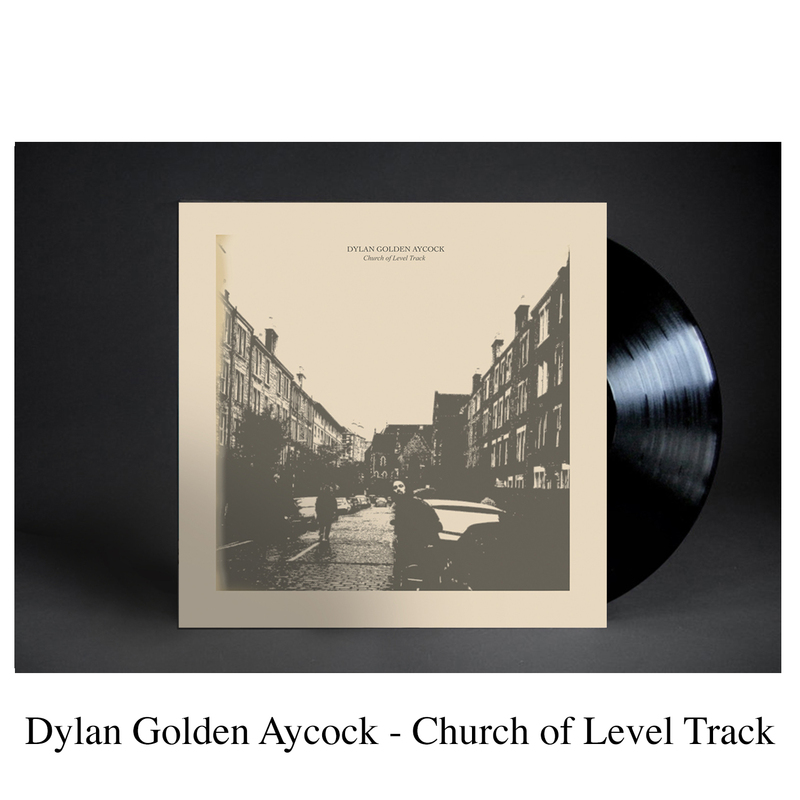 ..."Church of Level Track switches between crystal clear visions of the country and pleasingly disorienting and dissonant moments, Aycock guiding us through the journey with a sure hand. An album that keeps on giving."